Dale E. Kirk of Corvallis died January 24, 2018, in Salem at the age of 99. He was born in Payette, Idaho to Earl and Lillian (Kent) Kirk. He grew up on a farm near Payette and attended Payette schools. He was captain of his high school football team and graduated as class valedictorian. He attended Oregon State College, now Oregon State University, and graduated in Agricultural Engineering in 1942. 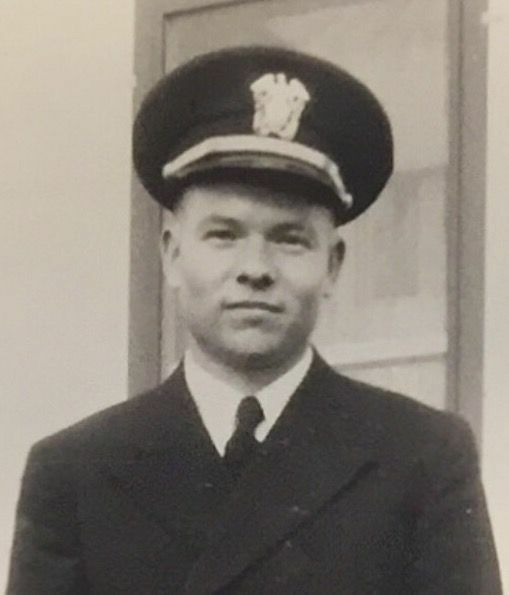 Two years were spent on the faculty at Oregon State before entering the Navy in 1944 where he served two years as an Ordinance Officer at NAD lona Island. After his release from the Navy in 1946, he continued his 40 year service of teaching and research with the Agricultural Engineering Department at Oregon State University. He developed and taught departmental courses in Instrumentation and Analysis, Energetics of Food Production and Engineering Fundamentals in Food Processing. While on the Oregon State campus he was active on the Faculty Senate and the Admissions, Final Examinations and Traffic Committees. He also represented Oregon State University on the Oregon State System Interinstitutional Faculty Senate. He was very active in his professional American Society of Agricultural Engineers, which he joined in 1942. He served as the Pacific Northwest Region Chairman of the Society and on the National Board of Directors. On April 6, 1939 he married Esther L. Lathrop in Corvallis. They had five children who all attended Corvallis schools and went on to obtain college degrees. Mr. Kirk was active as a Cub Scout and Boy Scout leader and as a 4H leader. 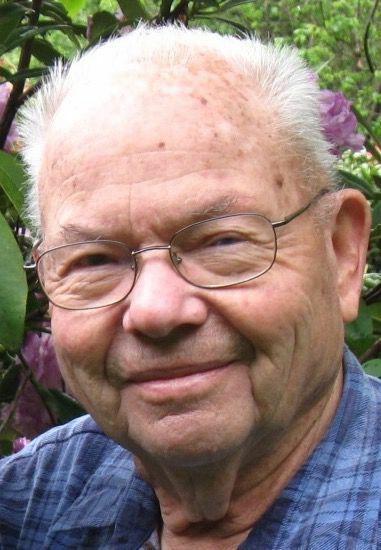 He was an active member of the First Congregational Church in Corvallis. He enjoyed outdoor activities including fishing and big game hunting and was active in the Izaak Walton League of America, a conservation society. After retirement from Oregon State University in 1982, he enjoyed volunteer work at the Children's Farm Home, delivering for the Meals on Wheels program and working with the local chapter of AARP. He took up bowling and enjoyed participating in the league he had formed. He was preceded in death by his wife, Esther; younger son, Marvin; and oldest daughter Janet Laird. He is survived by his son Stanley and daughters Carolyn Johnson and Joyce Jennings. He is also survived by seven grandchildren; and eight great-grandchildren. Memorial services will be held at 1:30 p.m. on Sunday March 4, 2018, at the First Congregational Church in Corvallis. Memorial suggestion: The Dale Kirk Endowment Fund in care of the OSU Foundation, 850 SW 35th St., Corvallis, OR 97333.